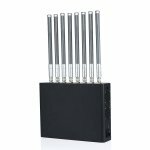 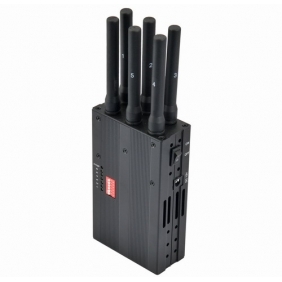 Are you always been looking for a little more powerful cell phone and wifi jammer than your ever owned ones Is there any chance for you to get access to it This is the 40W Power 3G 4G Cell Phone Signal Jammer & WiFi Blocker, you will interest in it. 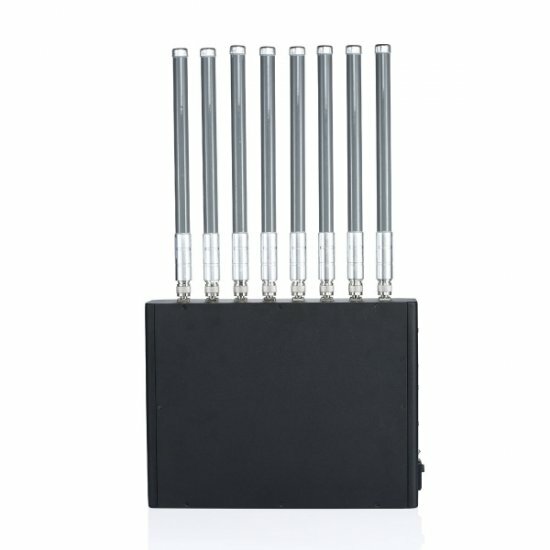 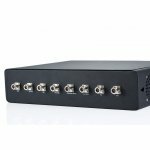 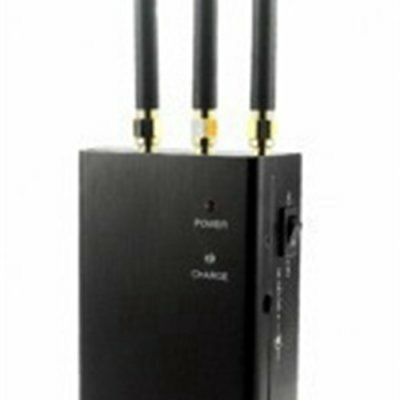 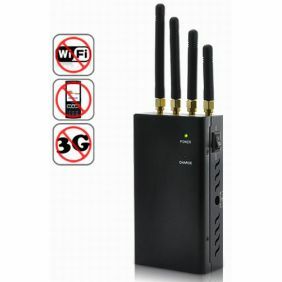 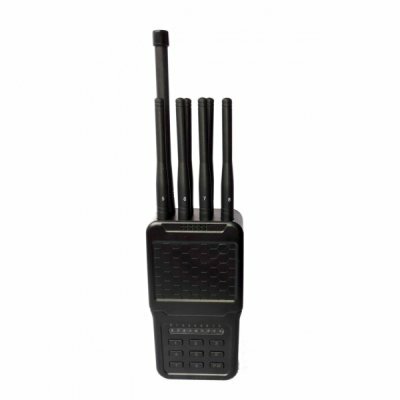 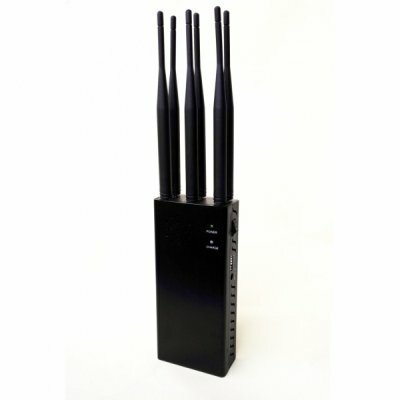 Seen from the title of this powerful cell phone signal jammer, it can be working to output 40W, which can be powerful enough to give a wide jamming range up to 50m, have you ever been tried for viewing this one And this one also be set at a reasonable price for you to get an easier access way. 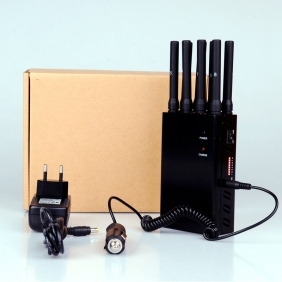 What’s more, this 2G 3G 4G mobile phone and wifi jammer not only can work on a wide range, but also can be applied at diverse places, such as conference room, law court, government department and special area that need to ensure absolute security and privacy. 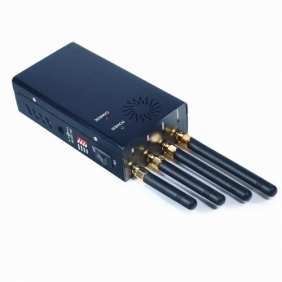 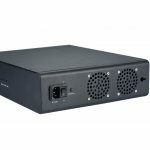 What is important is that this jammer can also be customer tailor the frequency bands as you required. Welcome to supply frequency bands so that we can customize for you.